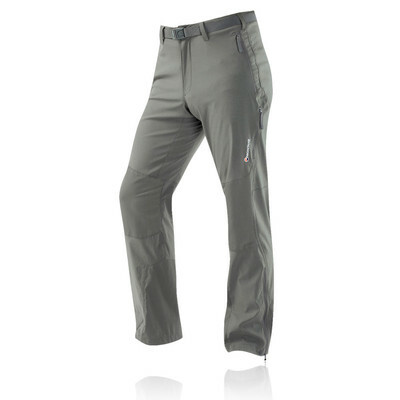 "Very comfortable and great fit at a very good price"
"Best outdoor pants available Iâ? ?ll be purchasing the standar non stretch Tera Pant soon! Unbeatable price!"